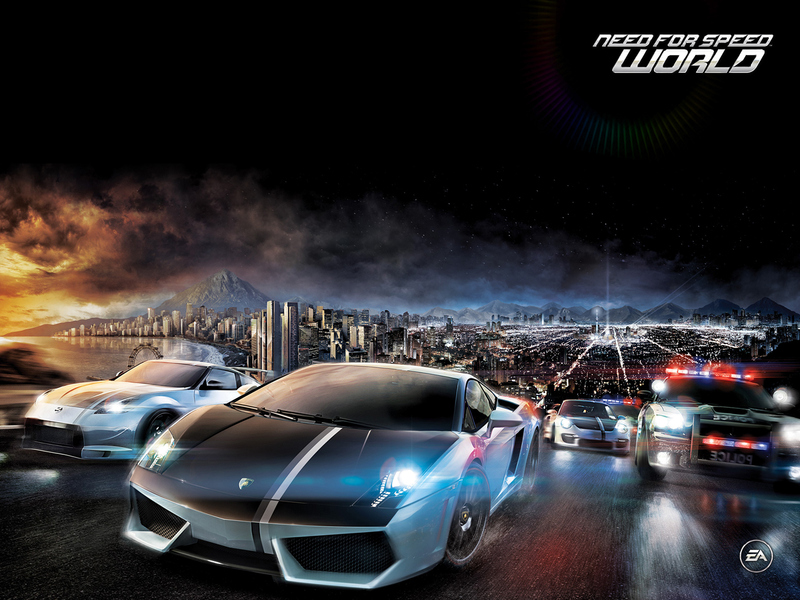 Key Art for Need for Speed Series All images Copyright © Electronic Arts Inc. 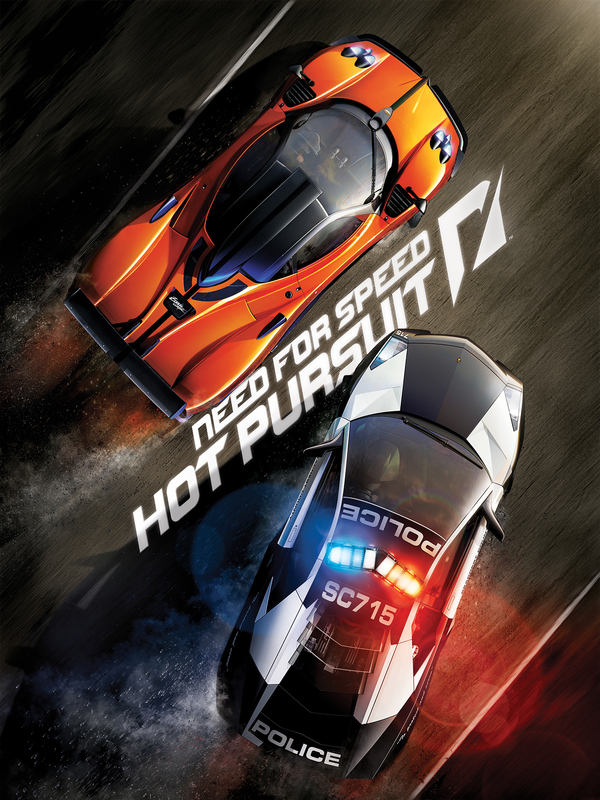 Hot pursuit was a little more extensive and involved key art and additional marketing artwork. 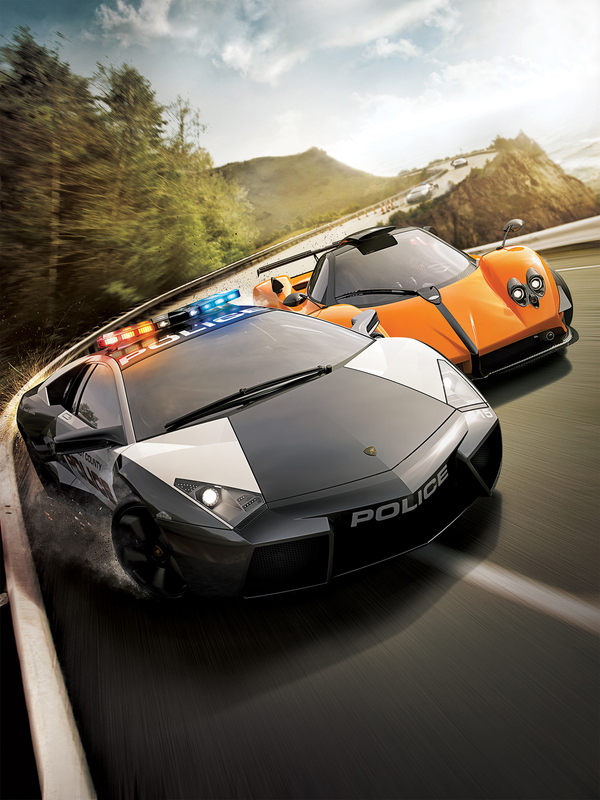 In this case I got CAD assets for both hero cars as the brief called for absolute accuracy in the models. I did the CAD conversion and produced final comped renders of the whole scene for the key art and handed off for finishing and effects by the finisher. 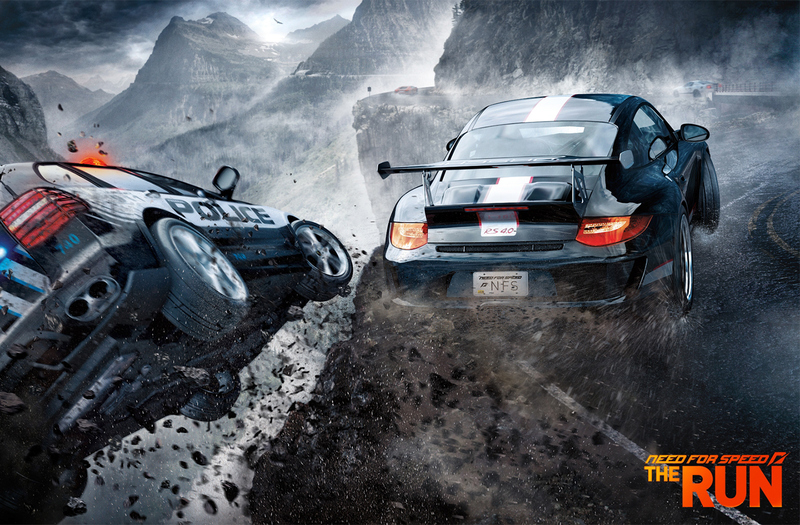 I also produced several more car scenarios which were in turn comped into backgrounds prepared by the finisher. 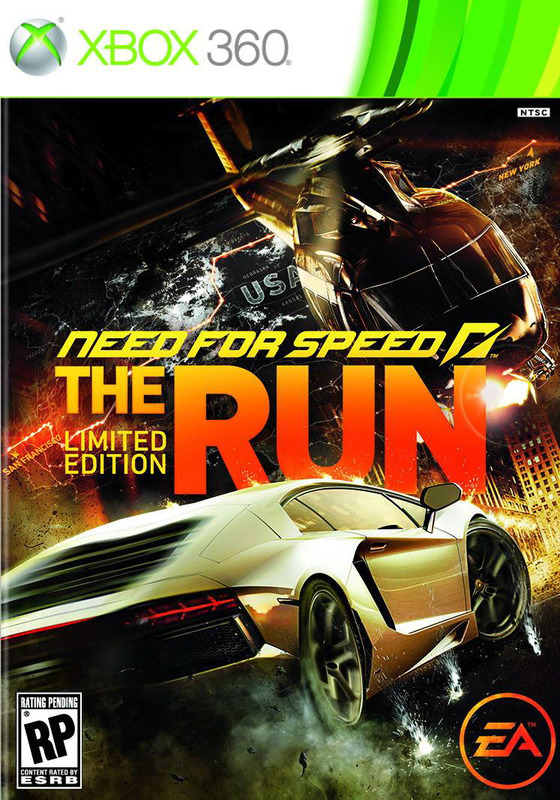 For Shift 2 I was responsible for the modeling, shading, lighting and rendering of the cars and track and delivering precomped to the finisher who added the background, effects and dirt and scratches on the cars. For the scratches I rendered a layer of bare metal which was masked in photoshop. The models were developed from in-game assets and rebuilt and refined to print resolution. Below are a couple of shots of the in progress models. 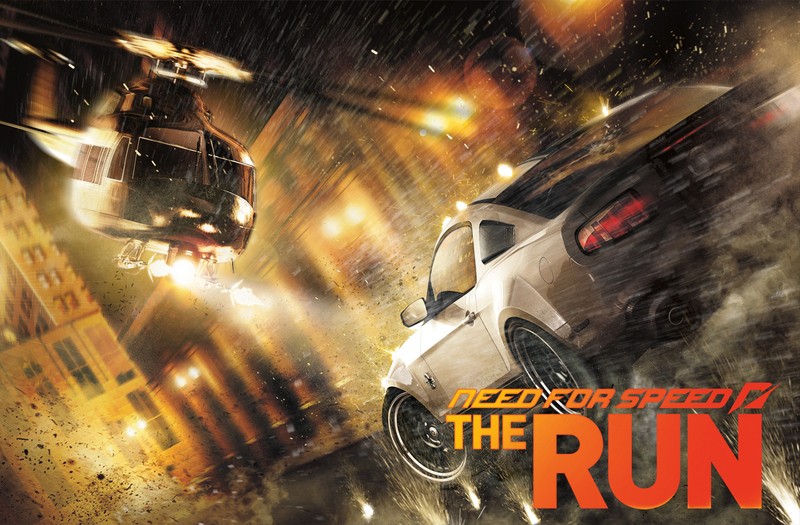 On The Run I, again, worked with a finisher supplying final comped renders that were integrated into the key art and a series of additional promo images featuring various action scenes. 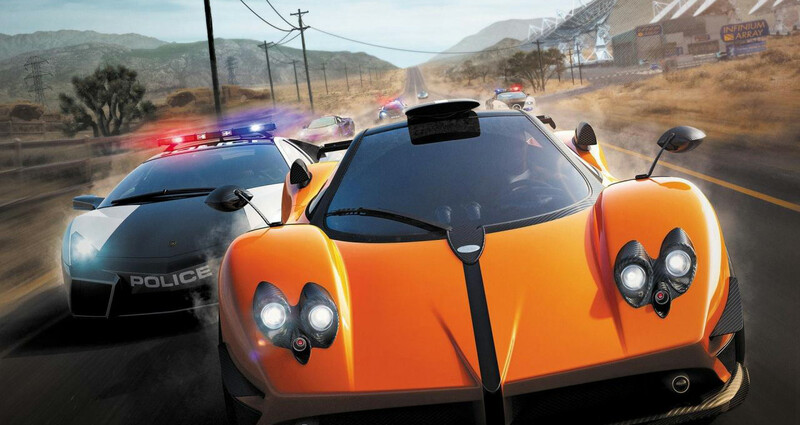 As well as the Main Shelby, which was modeled from in-game assets, I also produced renders for the special edition Lamborgini Aventador cover. The model for this was supplied as CAD data from Lamborgini themselves. 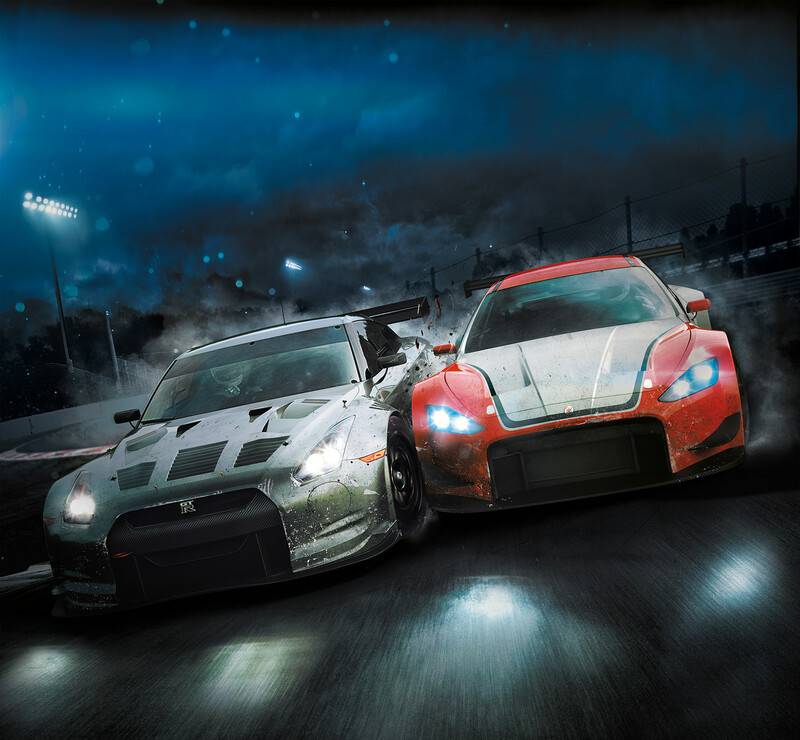 The additional images also feature cars that I modeled and rendered. Background and integration was done by the finisher. 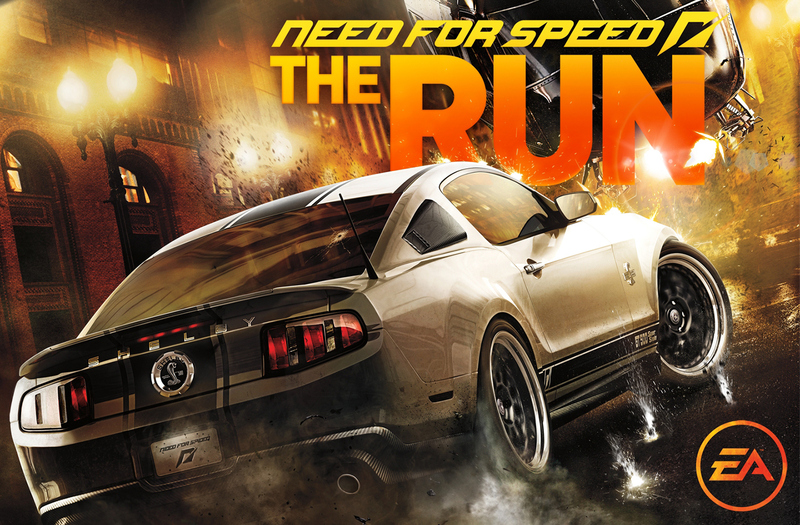 This was the first in a series of key art I worked on for Need for Speed. 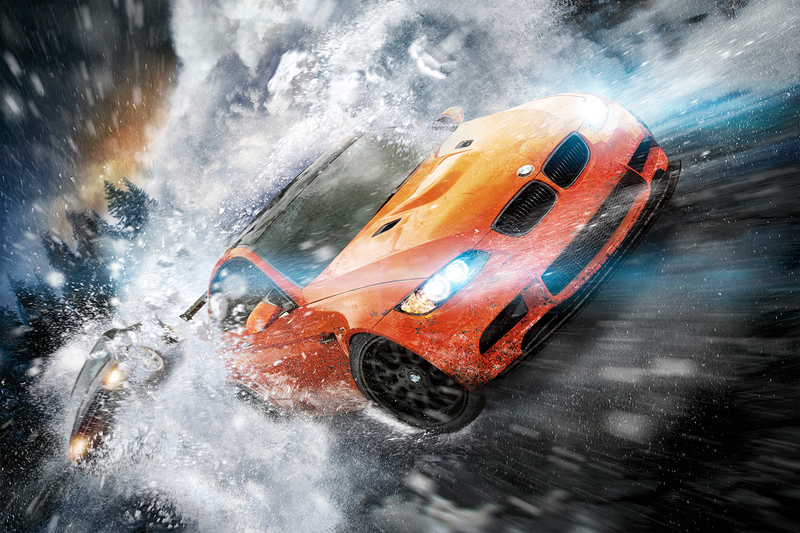 I was responsible for all the forground elements, from modeling to final rendering and precomping. Once completed it was handed over to the finisher to integrate into the final background. The models were initially in-game assets which I rebuilt to print resolution.